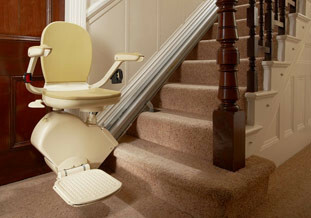 At Stairlift Solutions all our stairlifts are all extremely reliable and we really don’t anticipate any problems occurring, however in the unlikely event of a breakdown or in case an unforeseen repair is required, having extended warranty or a service contract will provide you with total peace of mind. 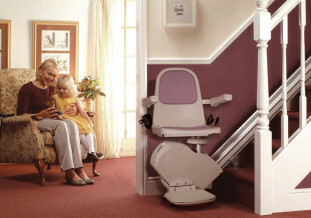 We pride ourselves on our after sales care and making sure we look after all our customers both old and new alike. 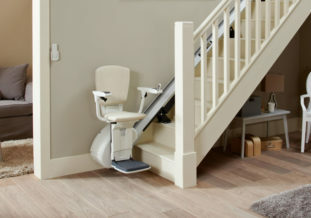 Our professional team are always here 24 hours a day, 7 days a week to help and to fix any problems that might crop up but by purchasing extended warranty you will then be fully covered for the call out, parts and the labour costs should anything go wrong. 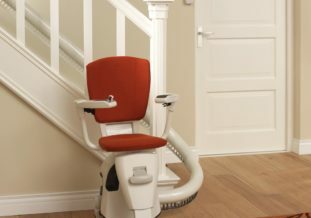 Another advantage of taking out extended warranty is that the stairlift will also be serviced for every year that it is covered. 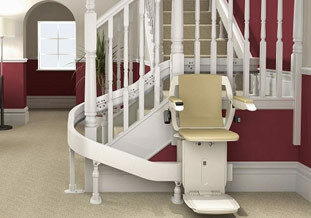 Plus we can also offer a service contract instead which is a more flexible and cheaper alternative. 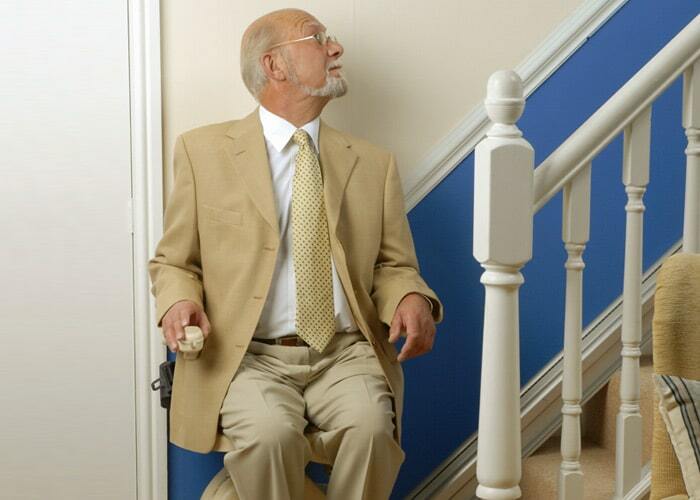 We provide affordable warranties or service contracts for all our stairlifts depending on your needs, both short term and long term. 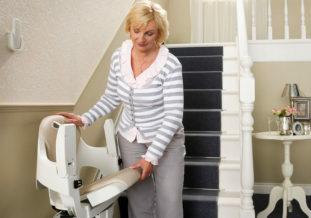 Our extended warranties and service contracts are not externally insurance backed. If you would like more information regarding our extended warranties or service contracts please call or email us on the ‘Contact Us’ page.